I come from New Zealand. Via sojourns in Australia (Sydney) and England (London) I arrived in the Netherlands (Amsterdam) in 1980. Since my parents were both Dutch, I grew up understanding the Dutch language very well and after all this time in the Netherlands speak it fluently (still with a Kiwi accent). I feel very much at home here. In 2000 I left the hectic west and moved to the peaceful far north, to a small village near the birthplace of Abel Tasman. As you know, this famous explorer was the first European to see Aotearoa -- Maori for 'land of the long white cloud' -- which he called Nieuwzeeland or New Zealand. 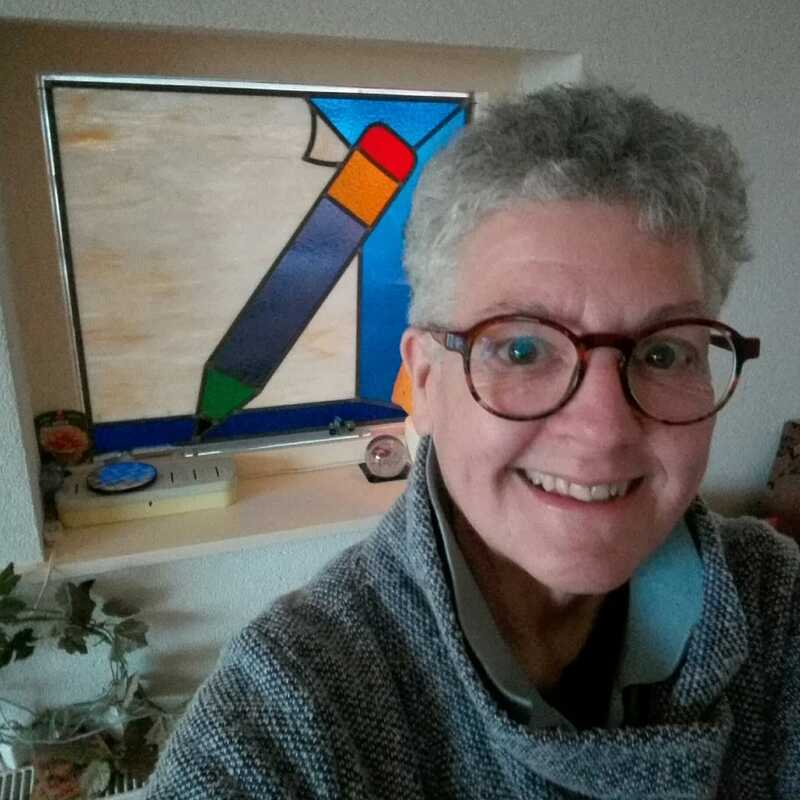 I trained as a journalist (London School of Journalism) and later on as a copyeditor (Utrecht ITV, Instituut voor Tolken en Vertalers), before setting up NEEDSer in 2004. Before that I worked for nearly 20 years at Elsevier Science in Amsterdam, Reed Elsevier’s scientific, technical and medical publishing arm. For ten years I wrote and edited ES World, the company magazine for Elsevier Science employees everywhere. With NEEDSer, I have gained extensive experience as an author's language editor, mainly for academics writing for publication in journals in widely diverse fields, from Engineering and Economics all the way to Health Sciences. Besides many PhD and Master's dissertations, I have edited several books in Business Management for Noordhoff in Groningen and in the field of Neuro-Economics and Sales Management for Professional Capital in Rotterdam. NEEDSer's Dutch clients include all sorts of scientific researchers, as well as consultants, film makers, writers, artists, photographers and graphic or web designers, financial advisors, teachers and trainers. Corporate clients include language centres in Amsterdam, Maastricht, Groningen and Nijmegen, as well as PR bureaus, EU institutes and Dutch government departments. I belong to SENSE, the association for English-language professionals working in the Netherlands. I was elected Membership Secretary in 2010 and in March 2015 I was elected a member of the Executive Board as Editor of eSense, the Society's showcase ezine. Last year we celebrated 25 years of making SENSE. I like painting (in acryl), writing (short stories), and posting fun stuff on the NEEDSer page on Facebook. My stories are published in the USA, Belgium, the Netherlands and New Zealand. In 2015 I published my first novel, Revealing Philippa. It is available in an Amazon store near you as a paperback and a Kindle e-book. Happy reading!